SEASON 1 – 1715. The Golden Age of Piracy. New Providence Island is a lawless territory, controlled by history’s most notorious pirate captains. The most feared is CAPTAIN FLINT. As the British Navy returns to redeem their land and exterminate Flint and his crew, another side of him emerges. He allies himself with ELEANOR GUTHRIE, daughter of the local kingpin, to hunt the ultimate prize and ensure their survival. 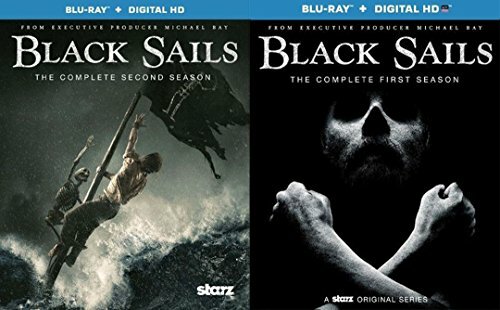 Many opponents stand in their way: rival captains, jealous of Flint’s power; Eleanor’s ambitious and intrusive father; and a young sailor recently recruited onto Flint’s crew, JOHN SILVER, who constantly undermines his captain’s agenda. SEASON 2 – The Walrus crew is stranded with an army of Spanish soldiers standing between them and their precious Urca gold. And with their crimes against their brethren no longer a secret, Flint and Silver must join forces in a desperate bid for survival. Meanwhile, Eleanor Guthrie struggles to maintain her grip on Nassau, as a new breed of pirate arrives in the form of Ned Low, a man for whom violence isn t just a tool…it’s a pastime. 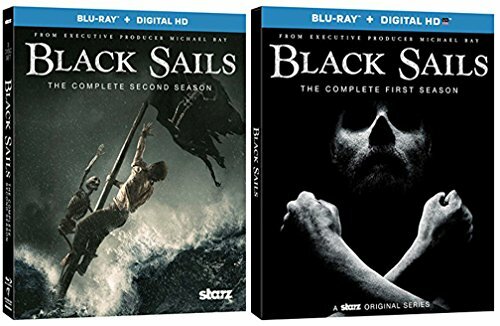 As blood is spilled and tensions mount, Charles Vane must decide which he values more: Eleanor’s life or the respect of his men. And unbeknownst to all of them, a prize of immeasurable value has already been smuggled onto the island…one whose discovery will alter the very landscape of their world and force everyone in Nassau toward the ultimate judgement: are they men, or monsters?